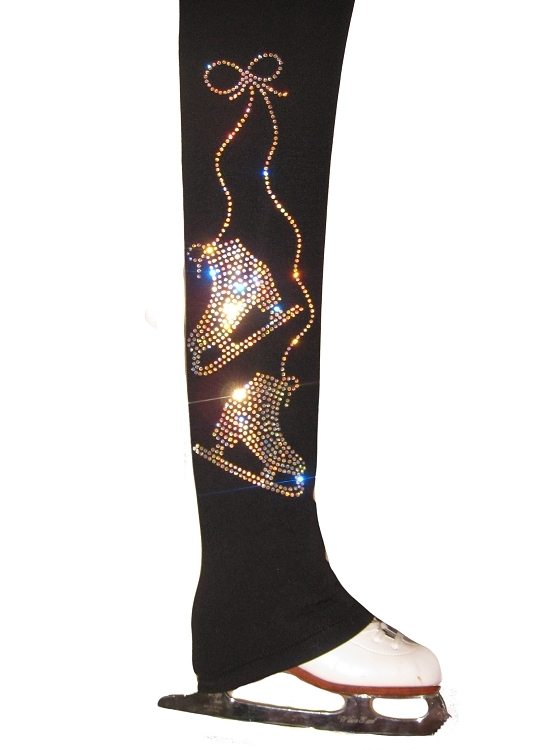 Polartec power stretch ice skating pants with "pair of Skates" rhinestone applique. 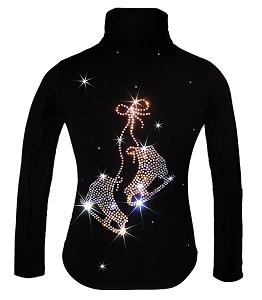 Rhinestone applique made with over 500 pieces high quality Czechoslovakian AB crystals. 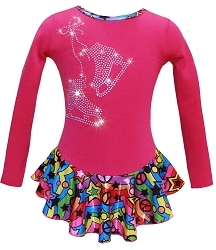 Warm and stretchy these ice skating pants are great for cold climate at the ice skating rink.